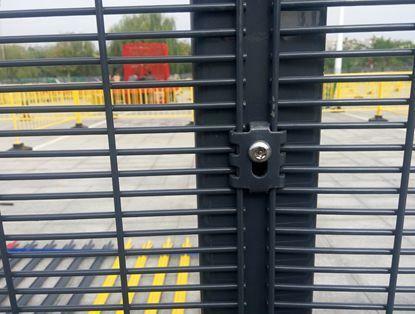 Our product including Concertina razor wire, Chain link fence, Expended metal, Gabion box, Fence, Iron art fence, Tecco net and spider net. 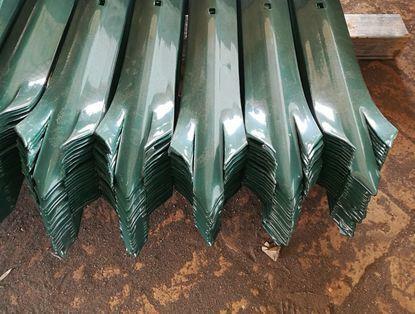 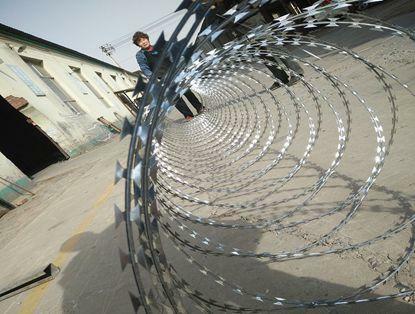 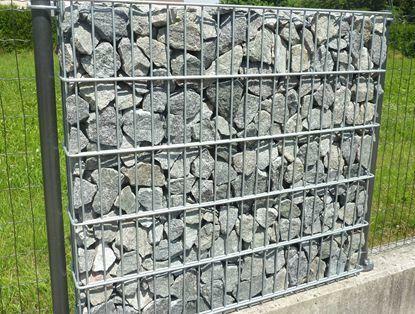 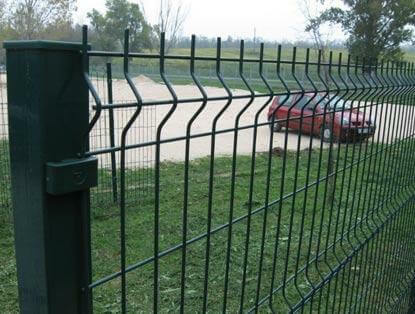 Our product including Concertina razor wire, Chain link fence, Expended metal, Gabion box, Fence, Iron art fence, Tecco net and spider net to over 100 countries . 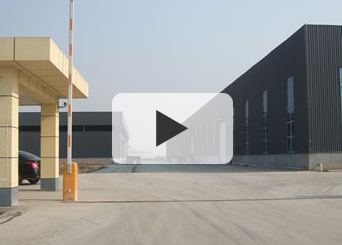 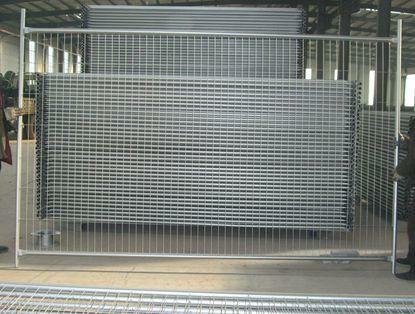 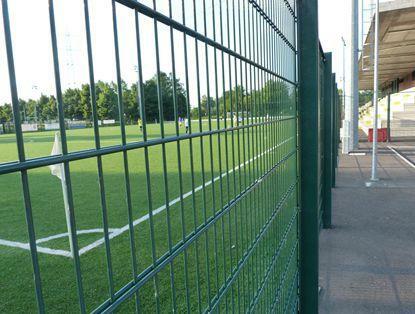 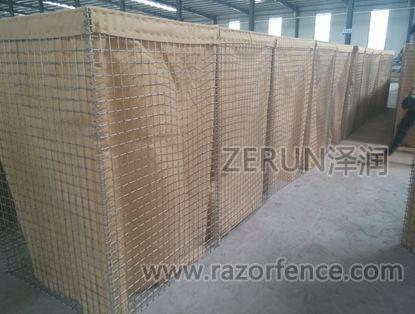 Raoyang ZeRun metal wire mesh Co.,Ltd is one professional producer of razor wire,Military defensive barrier, Chain link fence,Welded Panel fence，palisade fence,358 fence,Twin Wire Panel Fence,Gabion.